Palawan is one of the largest provinces in the Philippines and one of the most beautiful places in the world. It consists of a few large islands and hundred of small islands, full of stunning white sand beaches and hidden lagoons. 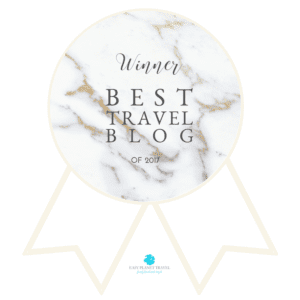 Both Travel & Leisure and Condé Nast, two of the most famous travel magazines, have chosen Palawan as one of the best island in the world. This is not only thanks to the beautiful nature and wildlife but also the island’s diversity and unique atmosphere. El Nido is one of the most famous and beautiful destinations in Palawan. There are so many astonishing points of interest and amazing things to do in Palawan that you can easily stay here for a month and still not have time to see and do everything. Most of the people usually spend a week traveling around and seeing all the beautiful destinations. But if you only have a short time and want to make the most out of your trip to Palawan, you should book one of these Palawan packages. This is useful sometimes because transfers in the Philippines are very prone to delays so you need someone to organize and take care of everything. I went to Palawan in 2014 and loved it! El Nido instantly became one of my favorites places on earth. The unbelievably beauty of the Big Lagoon, El Nido. Below you find seven great things to do in Palawan that you shouldn’t miss. Puerto Princesa is the capital of Palawan and the most accessible location on the island. 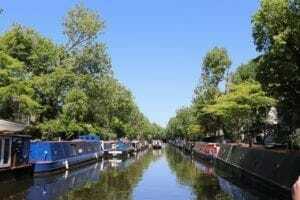 For that reason, many people choose to start their trip there and then make their way up north. The town offers decent nightlife and there are plenty of nice hotels there – good diversity from hostels to 5-star resorts. The main problem with Puerto Princesa is that it’s very hard to get to a good beach. If you stay in town you will need to drive for at least 40 minutes until you can find one. For that reason, it’s better to shorten your stay there or even skip it altogether. My recommendation would be to spend only 1 night there so you can see the main points of interest and then go straight to El Nido. The firefly tour works really well with that plan. It’s a night time tour so you can do it on the same day you arrive, and it even includes a BBQ dinner. The tour is quite short and too demanding, but it’s a pretty nice experience. You’ll kayak through the mangroves and watch the beautiful lightship presented by the fireflies. 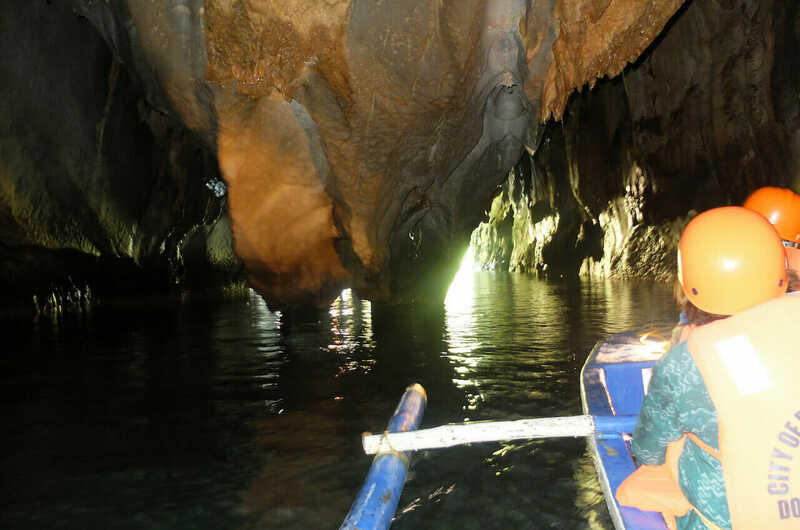 The underground river is the main reason people do stop by at Puerto Princesa. It is a UNESCO world heritage site and one of the new 7 wonders of nature. This cave complex is huge and stretches for more than 8km – making it the 2nd largest subterranean river known to man. The tour itself only takes around an hour, as you make your way in a kayak and explore the depths of the cave. You’ll have a licensed guide with you and the commentary is quite interesting, so overall, it’s a nice and very educational experience. This tour is usually combined with lunch at the nearby village and the zipline in Sabang beach. You should be done by around 2PM, so it’s certainly possible to head directly to El Nido right after. Taking the van from Puerto Princesa will mean between 4 and 5 hours drive, but the view along the way are quite nice. The vans are modern and comfortable so it’s also easy to fall asleep while on the road. Inside the underground river. Photo credit: Jam A, FlickR under CC license. Port Barton is a sleepy little beach town on the way between Puerto Princesa and El Nido. Most tourists choose to skip it and head directly to El Nido instead – but this is exactly why this place is so great. If you are looking for a place to relax and enjoy the nature with full privacy, then this is a must stop on your Palawan trip. There aren’t many things to do in Port Barton and the main attraction is island hopping. The beaches are wonderful and it’s your best chance to find an empty one all to yourself. Considering the fact this place is so remote, there are actually quite a few good resorts there. Most accommodation available are guesthouses and hostels, but you can easily find some 3 and 4 stars beach front resorts as well. 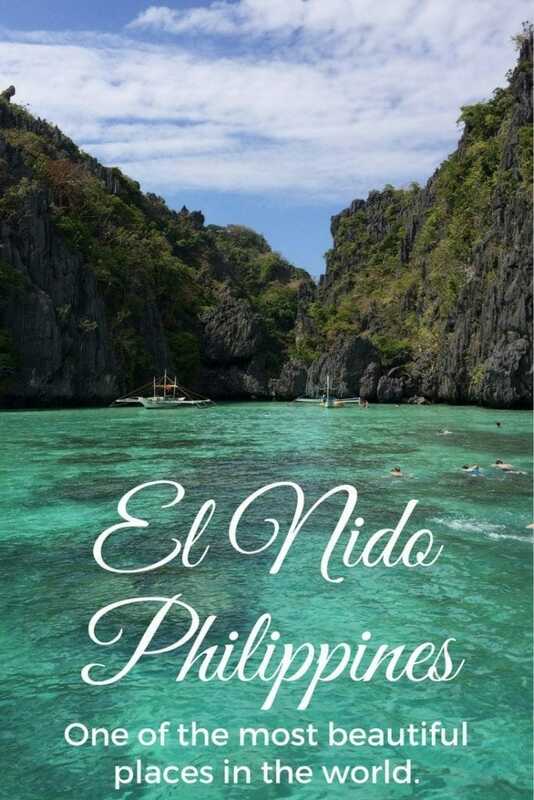 El Nido is the pinnacle of every Palawan vacation, and that’s mostly thanks to the beautiful islands surrounding it. It’s one of the most magical places on earth and you won’t be bored for a second as you make your way between beautiful beaches and lagoons. There are four different island hopping tours available in El Nido with tours A and C being the most popular ones. These are the tours which take you to the most special places, the ones you see in all the pictures and postcards. For that reason, though they are quite crowded and it makes it harder to enjoy the nature around you when there are so many tourists nearby. If you want a more private experience there are 2 options. 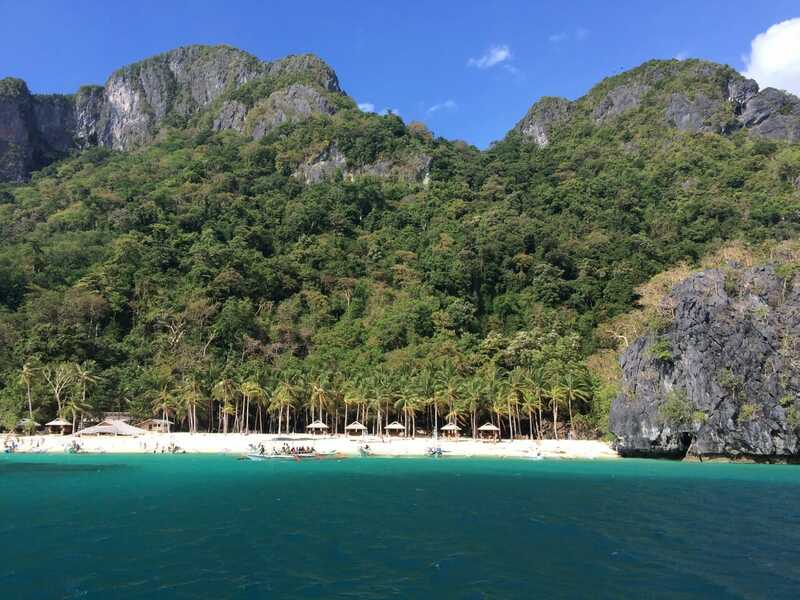 You can take tours B and D and enjoy the less crowded areas of El Nido. But that means you will miss out on the most famous destinations, which would be a real shame. So, what you could do with you’re traveling with friends is rent a private speedboat and build your own itinerary for the tour. You’ll be able to beat everyone else to the nicest places and enjoy them all to yourself. I personally think that the tour A is the best in El Nido and definitely one of the top things to do in Palawan. Big Lagoon, one of the places visited during the Tour A. While in El Nido, it’s also possible to spend a night or 2 on a private island. You can sleep in a tent and cook your own food – a real camping experience in paradise. 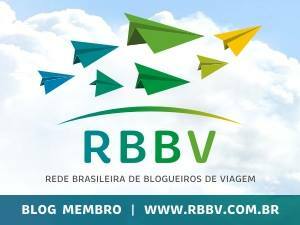 This adventure is regulated so it is not possible to just do it yourself – you need to book it through a licensed tour operator. You’ll have a guide with you the whole time so the whole experience is very safe. During the day, they’ll take you to see the same places as you do during the island hopping tours, so skip those tours if plan on going camping. Food, drinks and snacks are already included in the tour so you don’t really need to bring anything with you before heading out into the wilderness. 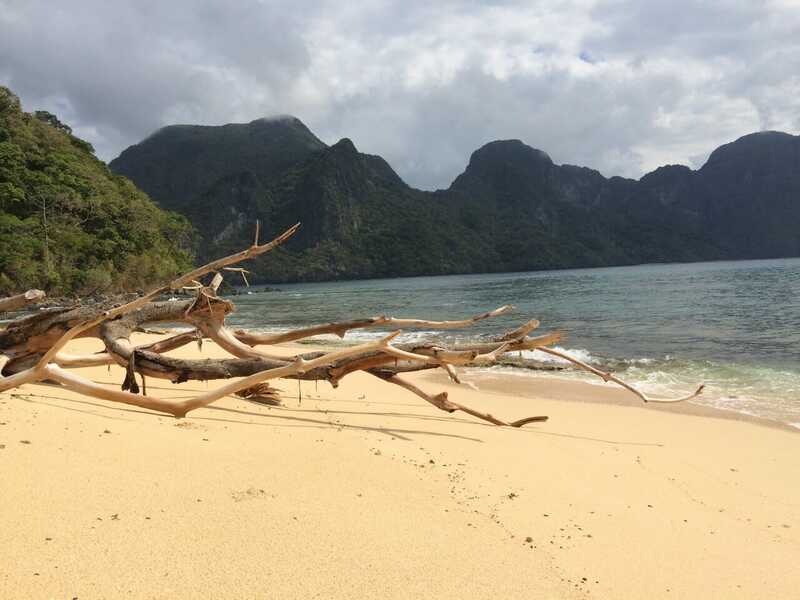 Imagine camping on a deserted beach in Palawan. No matter where you go in Palawan, this always turns out to be the best adventure. Sure, guided tours are fun and it helps you see places you can’t reach on your own, but there is nothing as exciting as exploring this tropical paradise on your own. 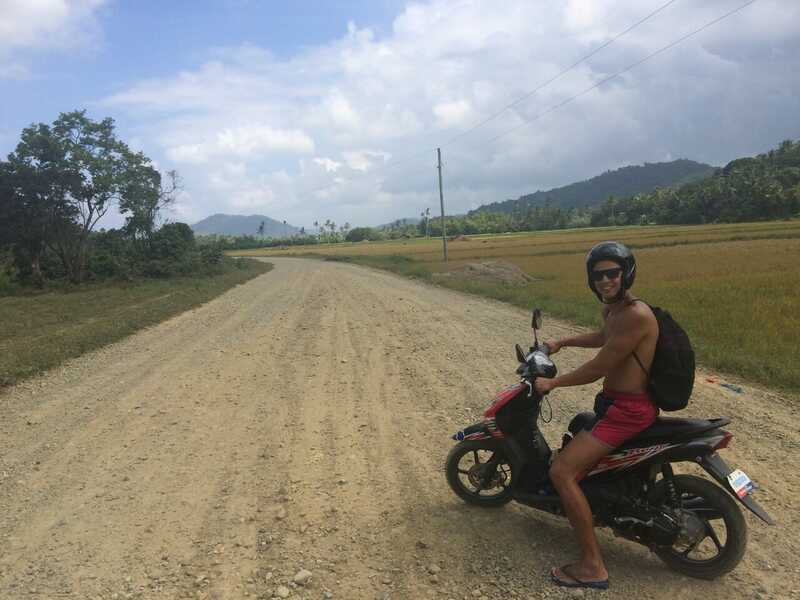 Take a motorbike and just drive for as long as you can. This is one of the best things to do in Palawan and you will experience this island from a totally different perspective. You can find a bike for as low as 300 pesos per day (6 USD) but it might be better to pay a bit extra and rent it through your hotel. There’s nothing like the feeling of independence and freedom as you roam the island on your own and stop at any place you like. You’ll be able to discover Palawan’s true secrets and make extra special memories. Since the locals are super friendly and they all speak English, you don’t have to worry about getting lost. Actually, it’s a big part of the fun! No matter where you go you will find someone to help you out. This also allows you to interact with the locals and opens up opportunities you will not experience otherwise. On the way to Nacpan Beach, El Nido. 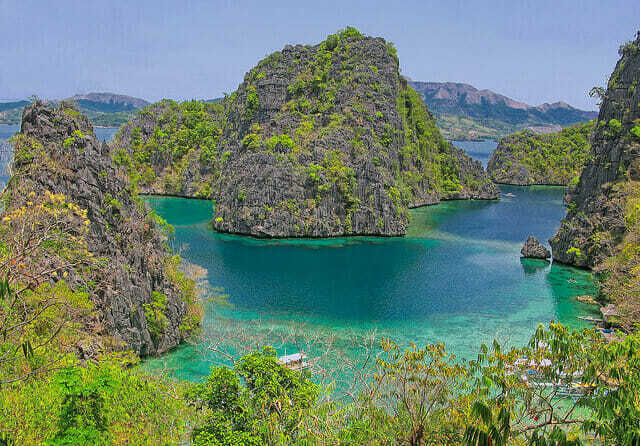 Coron is just as beautiful as El Nido and the island hopping tours there are amazing. It is a much less developed area of Palawan and is still unknown to many tourists, but this bound to change very soon. Still, it’s quite hard to find a decent resort there and you’ll probably even have a hard time getting a Wi-Fi connection or even finding a place with electricity. It’s all worth it for the breathtaking nature and amazing underwater adventures. Diving in the Philippines is amazing, but Coron is on a whole different level. This area was the stage for a major marine battle between the U.S and Japan during WW2 and the waters are now filled with sunken vessels. 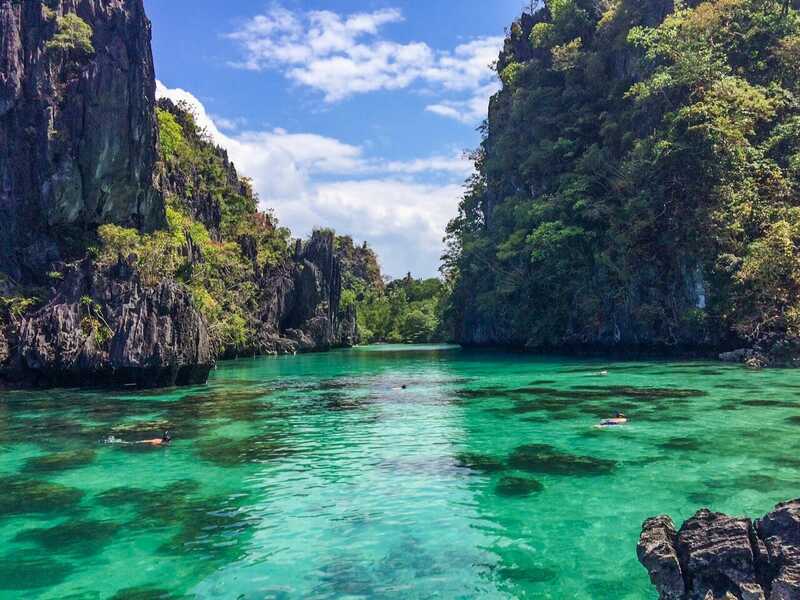 This makes Coron one of the most interesting and unique diving spots in the world. Wreck diving in Coron is one of the greatest things to do in Palawan and you can’t miss it! 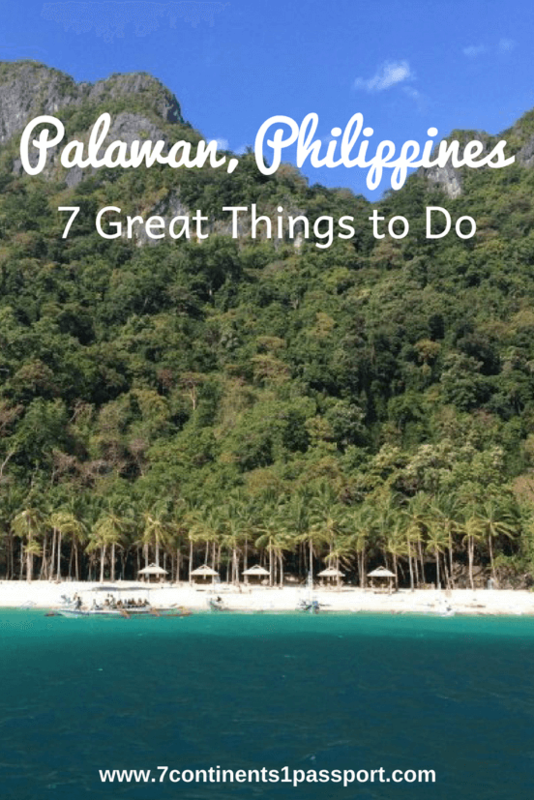 These are just seven great things to do in Palawan but of course that there are many more. Safe travels and have fun in Palawan! Palawan is really such a beautiful island, and I am planning to go there this year. I am glad I have read this blog, I am really looking forward to trying out these exciting activities in there. Thank you for sharing the beauty of Palawan. 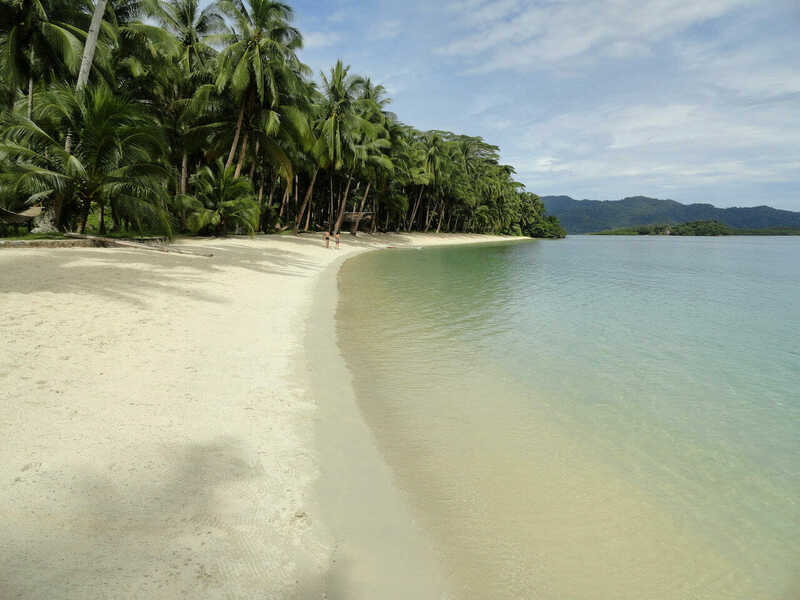 Wonderful and fantastic pictures of palawan islands. I also going there next years. Thanks for the useful content and tips. 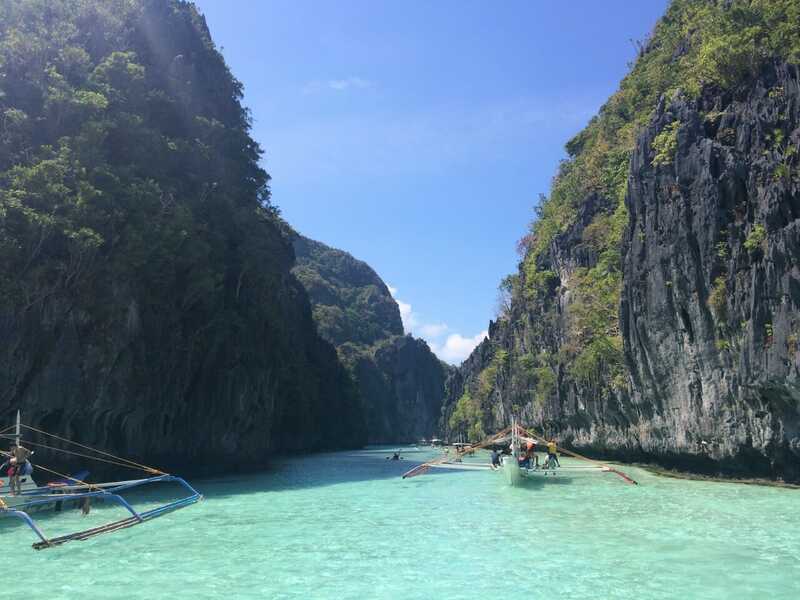 You had an amazing experience at Palawan Philippines. These 7 things what you enjoyed are everyone’s to do list. I would love to explore these activities by myself. Thanks for sharing.